She was just 19 when she left her place with a backpack, to travel all around the world. And she's living it all. When she was 19 years old, Anita got bored of the ‘9-5’ work life and left her house with a backpack and a one-way ticket to the UK. Born in New Zealand, she’s 22 years old now and wants to travel at least a hundred countries before she turns 30. Anita Hendrieka runs a very inspirational blog not only for those who wish to venture and explore but also to those who are looking for helpful travelling advice, tips and tricks. 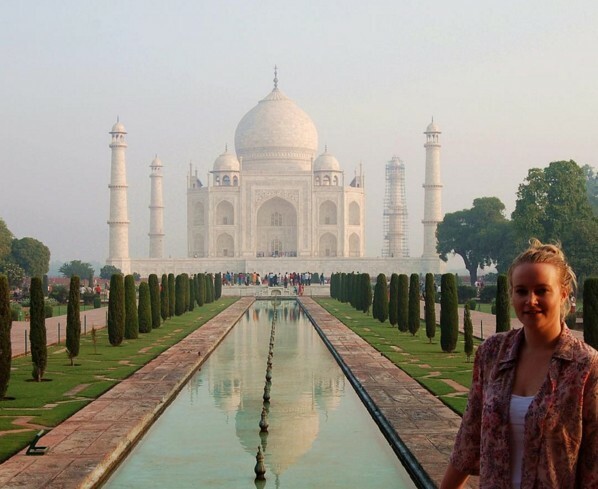 During her recent trip to India, she stayed with Zostel and shared her experiences of being a traveller. 1. How did the travel bug bite you? 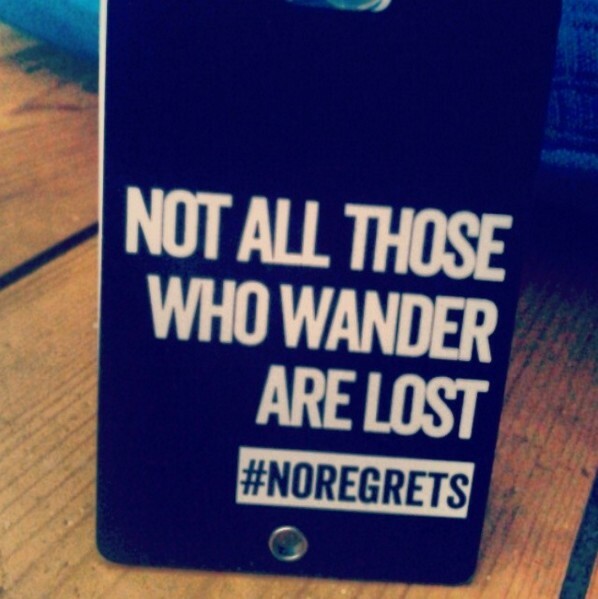 Did you always know that travelling was your call? 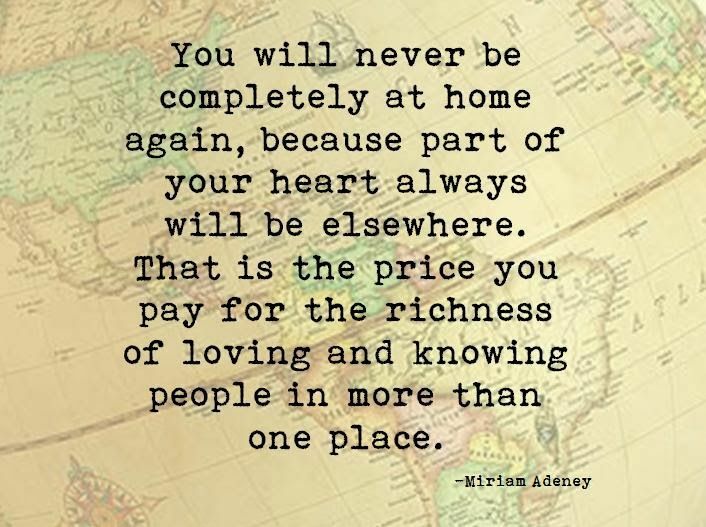 I left New Zealand at 19 with my backpack and a one way ticket to UK, and that is truly when the travel bug bit me. The feeling of discovering new places and new experiences gave me butterflies. I had an a-ha moment when I thought about how my Mum, Dad and I used to regularly travel around New Zealand in a campervan when I was younger, so maybe I have always been a traveler after all! 2. Have you been to India before this visit? 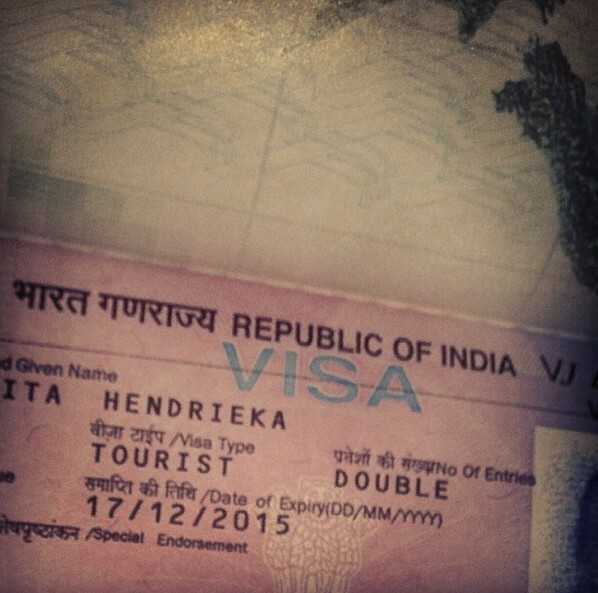 No, this is my first time to India. I now understand the quote “There's a world and then there's India!” It has always been my dream to come here because it's totally opposite in every single way from what I'm used to or what I have seen. This country fascinates me! 3. What are your first honest impression of India? My first impression of India was honestly “Oh my god, where am I?” I don't think the amount of people really shocked me, it was everything else in between. People living on the side walk, animals with no home, the constant noise of horns, it was really intense. It wasn't until my second week here that I started to relax and accept that this is India and I can’t do anything about it, so let's enjoy, have fun and most of all - learn from every person I meet and everything I feast my eyes on. 4. Other than travelling, what are you passionate for? I love anything creative, I crave designing. When I was 13, I started to make clothes for competitions, then I studied Interior Design at 17, and finally I started to create and design my website at 19. I guess this is why I started my blog because I needed to do something creative when I was overseas and this was the perfect way to spend my spare time. I spend most of my day designing and re-designing pieces of my site, blog posts, pictures and I absolutely love it. You know you have found your dream job when you start to think sleeping is a waste of your time, and I would rather be blogging. I usually have to drag myself away from my laptop every night. 5. Out of all the places you have been to, which one is your absolute favorite and why? It's London! I fell in love with it when I hopped off the plane. The architecture, the history and the people I met was what made this my favorite place. I also fell in love with a special someone in this beautiful city. 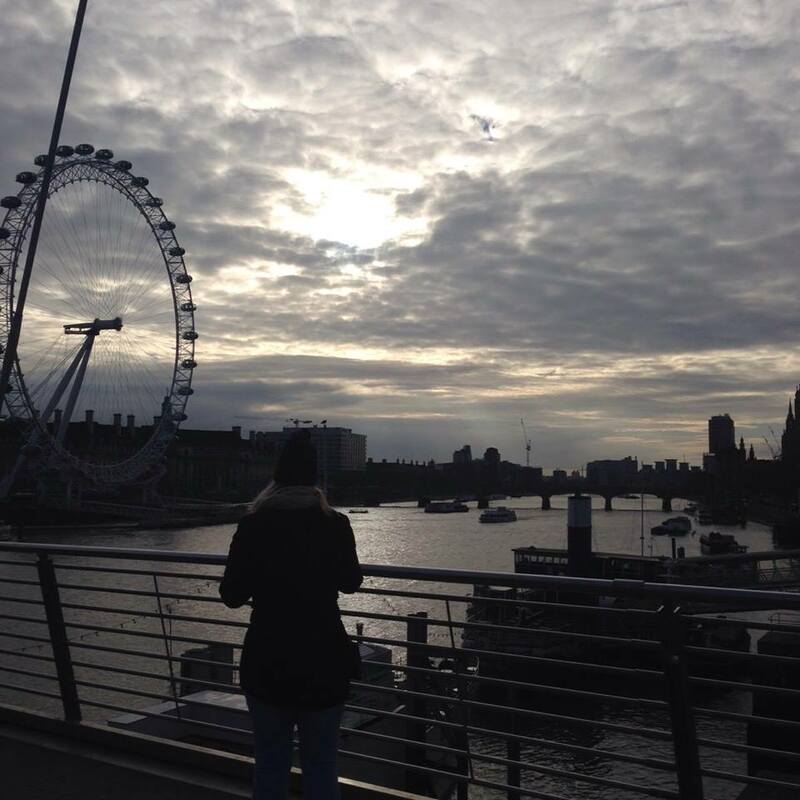 There’s a saying that there are always two homes for a person and when I came to London, I felt like I had been living there my whole life, which is strange because I'm from a sheep farm in the middle of nowhere in New Zealand! 6. What do you like about London? I feel like people are not scared to express themselves and I admire that in Londoners. It's also so diverse, you have so many cultures in one place that sometimes it feels like you’re in another city. This also means you will never get bored because there is so much to see and do! 7. What comprises of your dream travel-list? I want to find my own island paradise and camp there for a few nights, just me, a travel buddy and the island. I feel like I might find that in the Philippines which is why that's one of my next places I want to go! I also really want to explore South America and Sri Lanka. There's too many places, just thinking about it I could add 20 more countries right now. 8. Any tips for people who want to start travelling? I am actually currently writing a book for first time travelers with lots of tips. The first step I would suggest is to commit. I grabbed a few free brochures from the travel agents, decided I wanted to go to London and booked the ticket before I intensely researched it. I probably would have talked myself out of it, so this way I had no choice but to go on that flight. If this is your first time, chances are you are probably feeling scared in every way possible so the best thing to do commit so you can’t back out of it. Travelling is daunting, I still get scared every single time I travel. It's in our nature to be afraid of the unknown but this is why it's so beautiful and builds your confidence, because you just have to get on with it! I'm not sure if this is the 'right way' but it certainly worked for me and a few of my other friends. 9. What is your next travel destination? Well, after India I'm heading to Australia to spend some time with brother and his family, and then back to New Zealand for now so I can snuggle my puppy and have a good Kiwi summer. After that who knows, I like it that way too! Anita is a travel blogger and she always has some really amazing things to share. 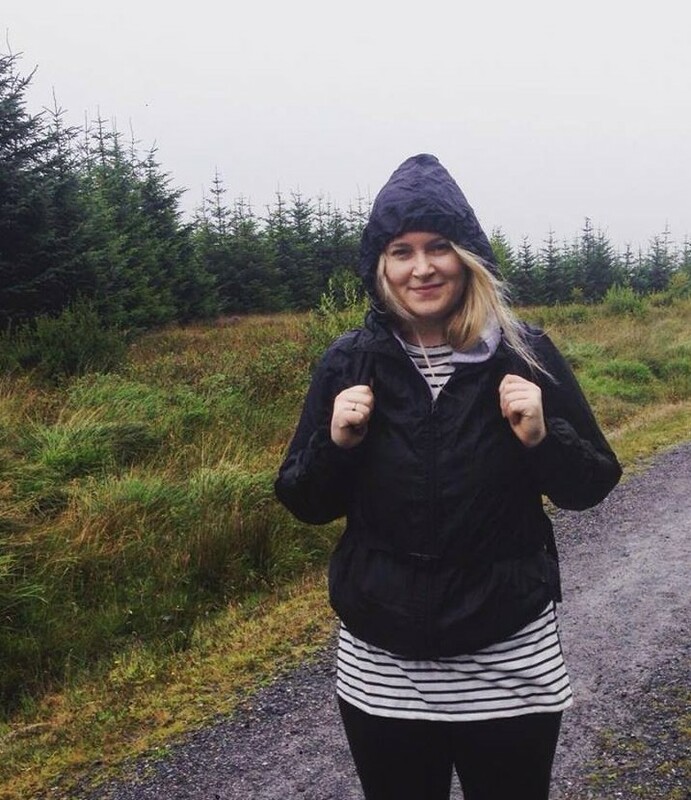 Here is one of them on how to stay safe as a solo female traveller.